Side impact accidents, also known as T-bone accidents, occur when vehicles form a T-shape when a vehicle hits the side of another vehicle. T-bone accidents are extremely common at intersections, however, they can also occur when drivers leave driveways and parking spaces, or hit the side of an oncoming car. Irrespective of where the collision occurs, the side of the car absorbs almost no impact and provides little protection when the collision occurs. Even if the vehicle has side airbags, they are usually not as effective as the front airbags. According to our St. Louis automobile wreck lawyers, side impact accidents are extremely dangerous, because the side of a car offers little to no protection. According to a study conducted by the Association for the Advancement of Automotive Medicine, 19 percent of the total crashes studied were side impact accidents, nut these were responsible for 32 percent of all car accident fatalities. One reason that side impact accidents are more likely to be fatal is that there is a greater risk of occupants suffering a traumatic brain injury. Surprisingly, 51-74 percent of the fatalities in side impact accidents are caused by a traumatic brain injury. While not all traumatic brain injuries are fatal, more often than not, they are life altering. In a study published in Annals of Emergency Medicine, researchers from University of Rochester evaluated the risk of brain injury after a side impact accident. 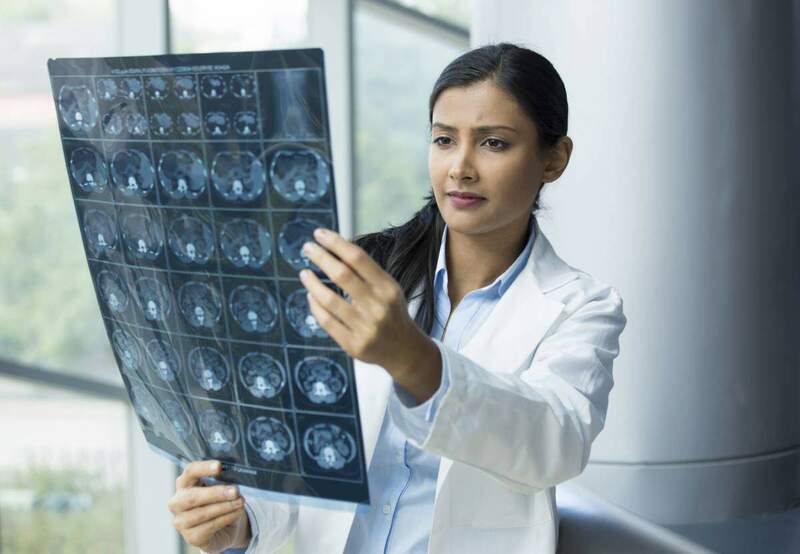 It was found that side impact accidents cause brain injuries so commonly that when a victim reports to the emergency room after a side impact crash, doctors generally evaluate him/her for a TBI even if there are no obvious signs of it. A study, based on National Highway Traffic Safety Administration (NHTSA) data, on accidents involving 5,483 vehicles and 6,780 people. The research was focused on more than 1100 people who were involved in accidents, were present in the car at the time of accident, and where at least one person suffered serious injuries. The researchers analyzed the type of crashes that occurred, and the injuries that victims suffered. It was found that side impact crashes were thrice as likely to result in TBI compared to other types of crashes including head on collisions. The cases in which the victims sustained TBIs, it was more likely to be a severe injury. It was also found that women face a higher risk of sustaining a TBI in a side impact crash compared to men, primarily because their neck is not as strong as that of men. Have you been injured in a side impact crash? If you or someone close to you has suffered a TBI in a side impact crash, you are likely facing huge medical bills. Get in touch with an experienced accident lawyer to learn more about your legal right to compensation. Our experienced attorneys have been helping injury victims for over 15 years and can do the same for you. Call us today at (314) 361-4242 to schedule a free consultation.